- Naturally prevents sweat stains from excessive underarm sweating – without intervention in your body! 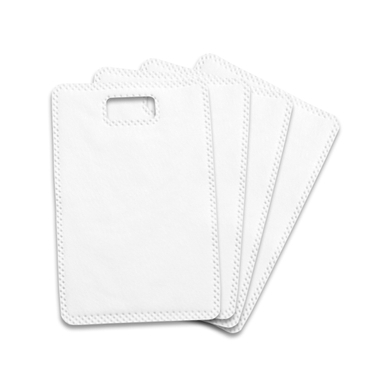 - The absorbent pads in the armpit pockets absorb even large amounts of sweat and partly retain odor. Coolmax® - a water-attracting mesh fabric provides the quick transport of sweat into the armpit pocket. Armpit pocket with absorbent pad – the new laulas® absorbent pads with super absorber threads retain the sweat safely. Swiss cotton® cotton - provides pleasant wearing comfort and is a natural barrier. Bionic Climate membrane – the applied liquid barrier prevents fluid from leaking to the outside and therefore protects your clothing. laulas® gives back a small piece of quality of life to thousands of customers in 30 countries.